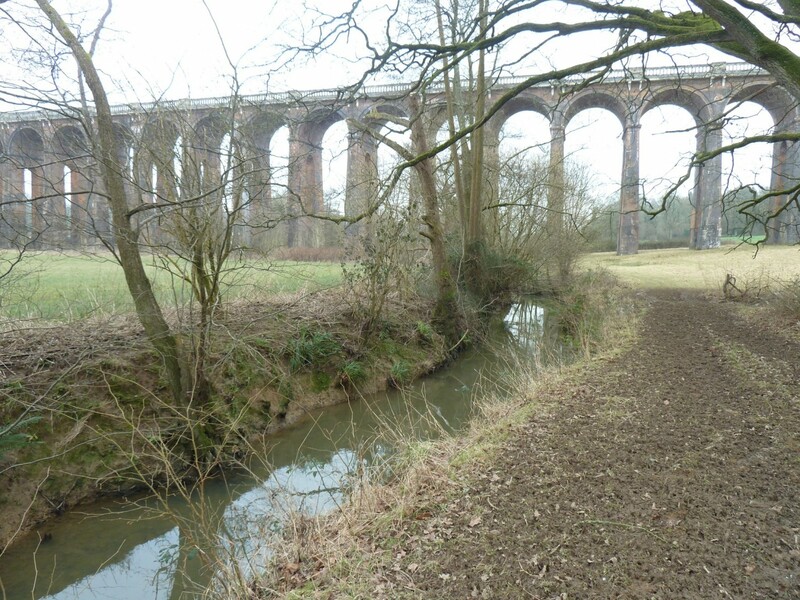 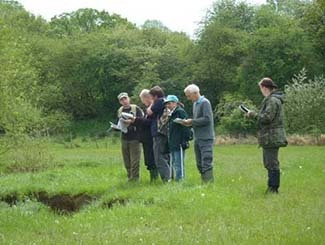 Walk-over surveys are a method for assessing the physical characteristics and quality of river habitats. 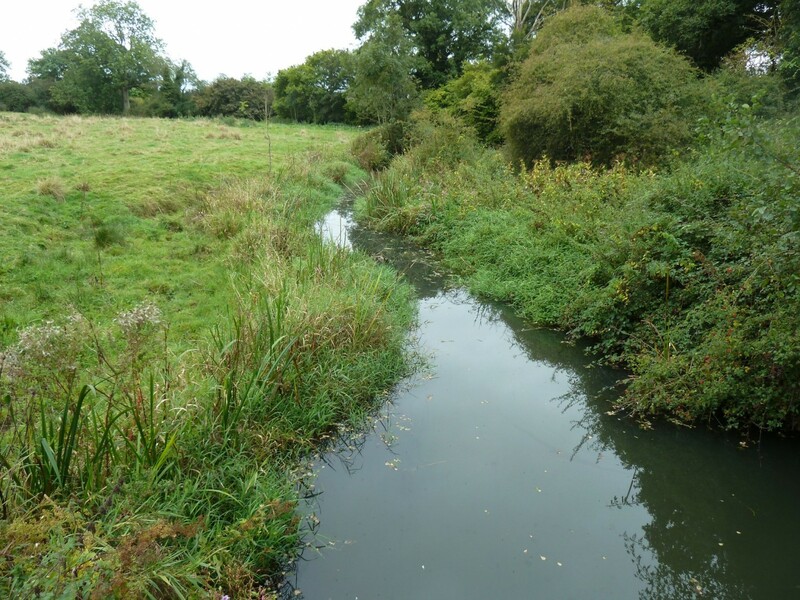 These surveys have been developed to help the conservation and restoration of wildlife habitats along rivers and their surrounding floodplains, in effect providing the information required for river management bodies to sustain and enhance riverine habitats. 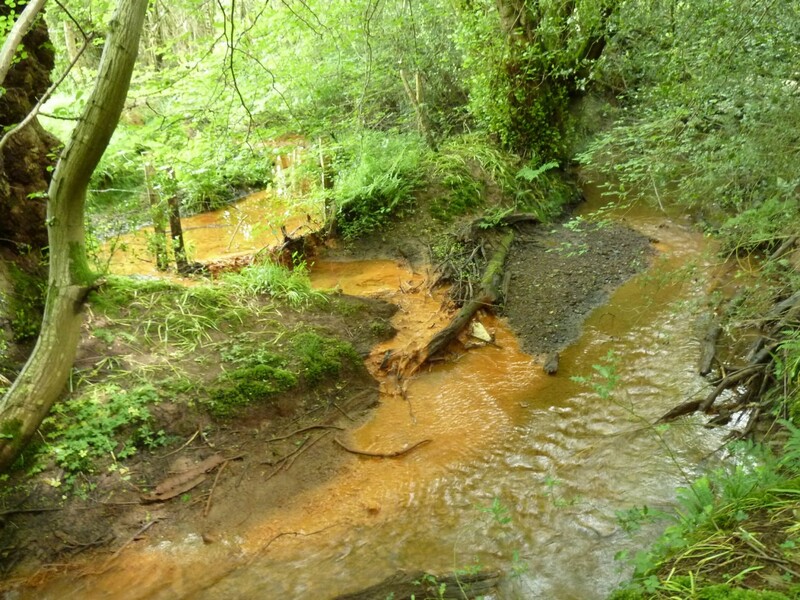 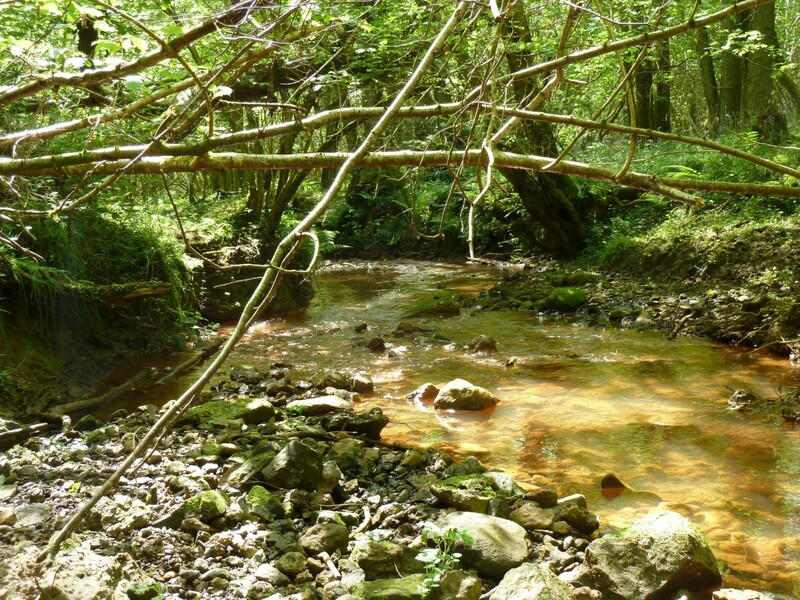 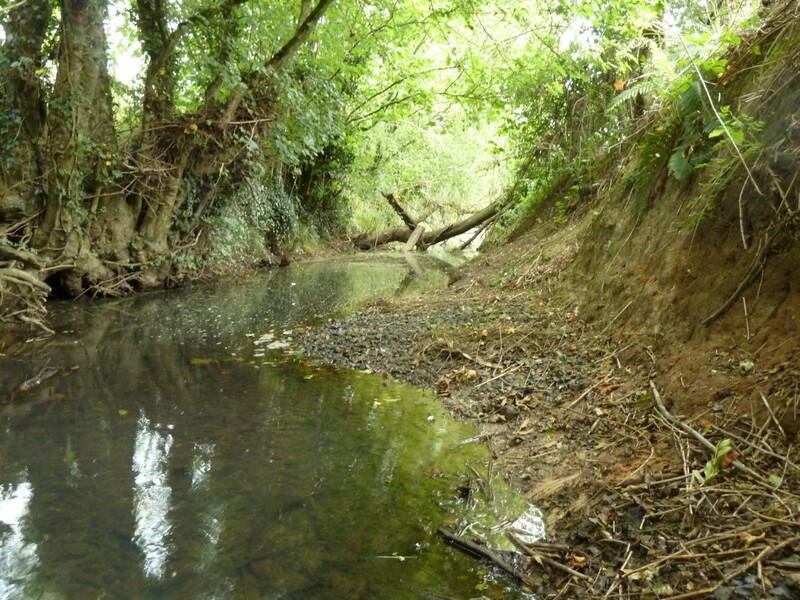 These surveys have previously been shown to be an effective method of providing ground-truthed evidence which can be used to prioritise resources to combat a wide range of river based issues. 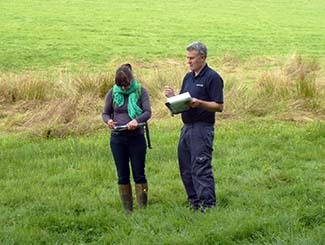 Back in mid 2012 OART began developing a standardised method for undertaking surveys of the Adur and Ouse catchment. 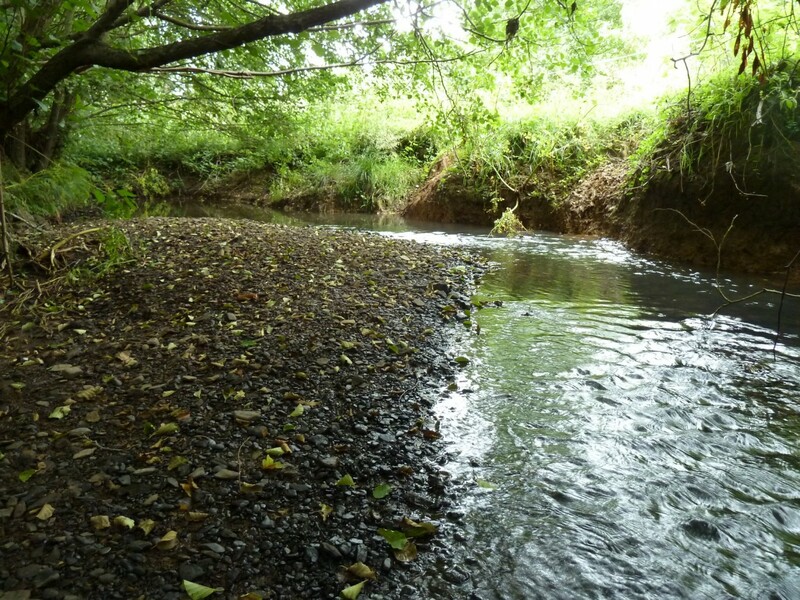 The aim was to establish a rapid, cost effective method of collecting information across a wide range of river features and the composition of the surrounding landscape matrix. 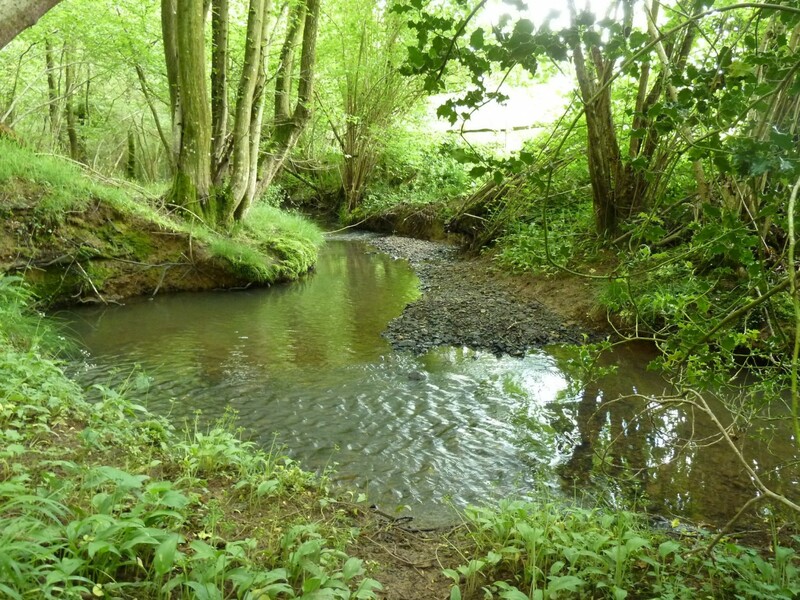 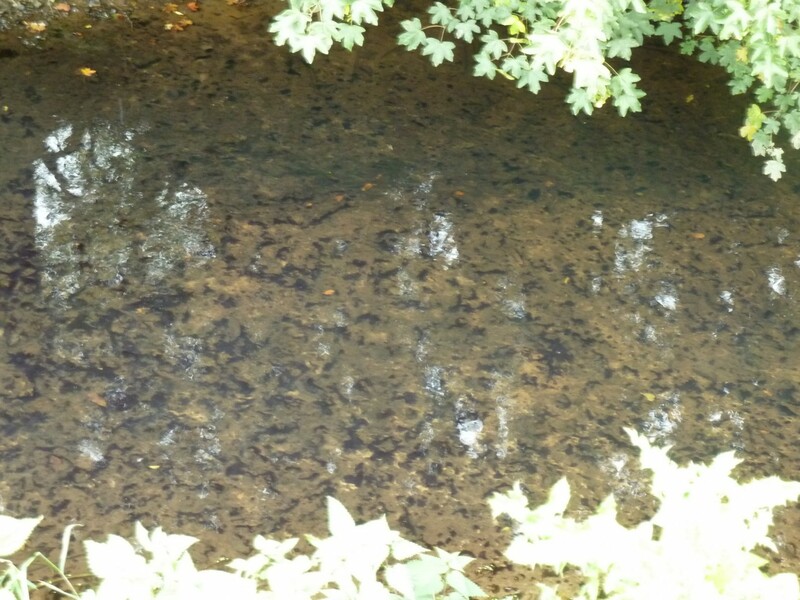 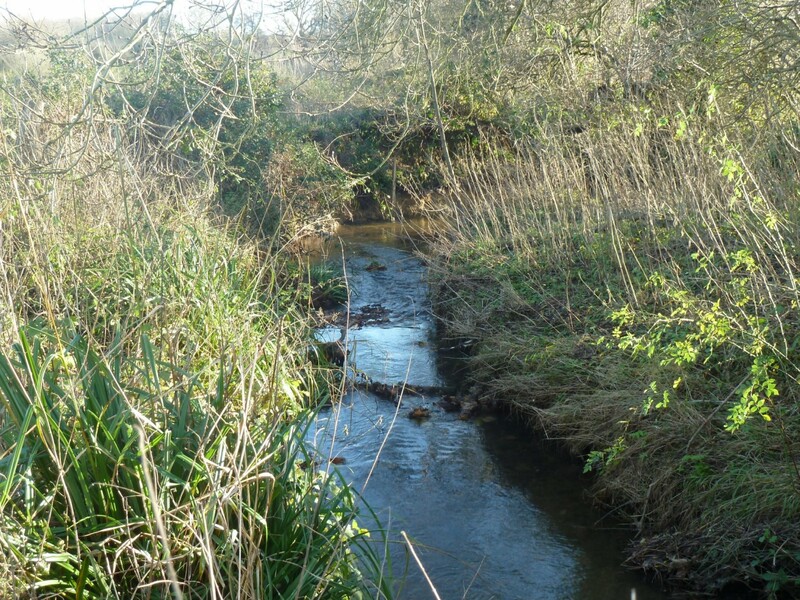 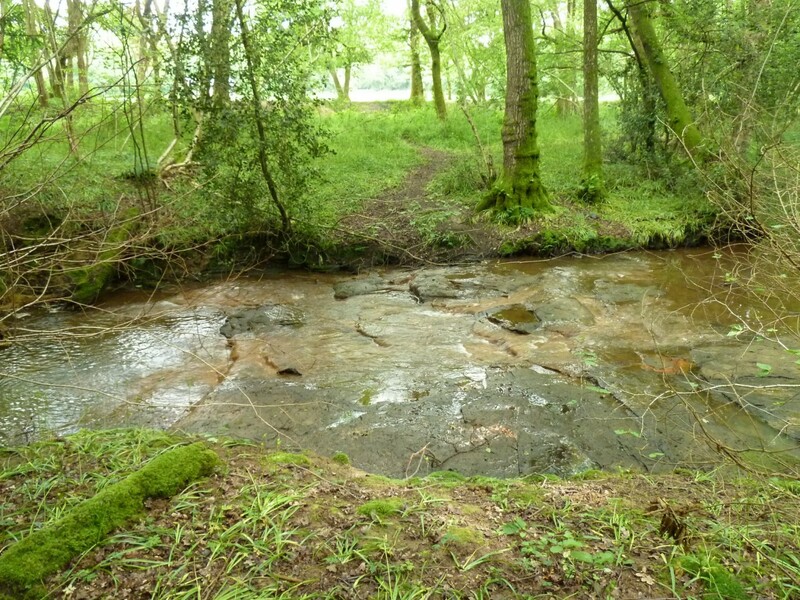 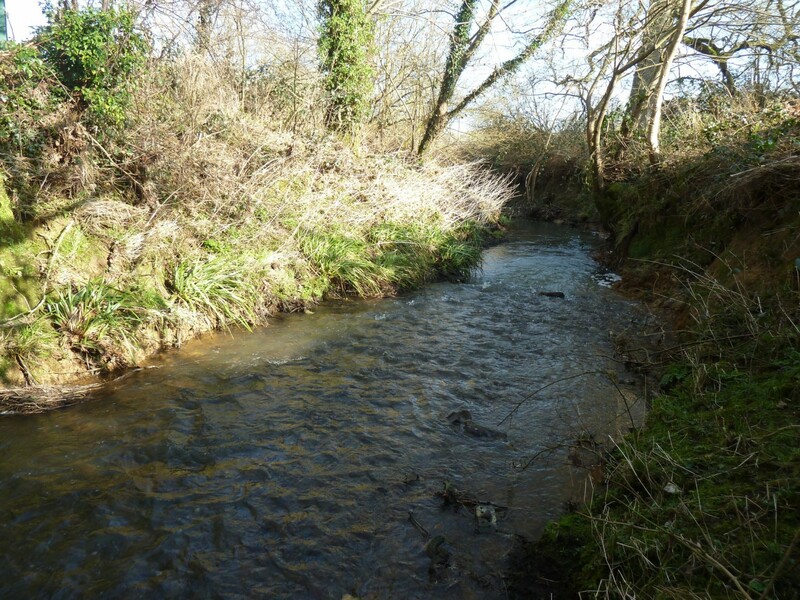 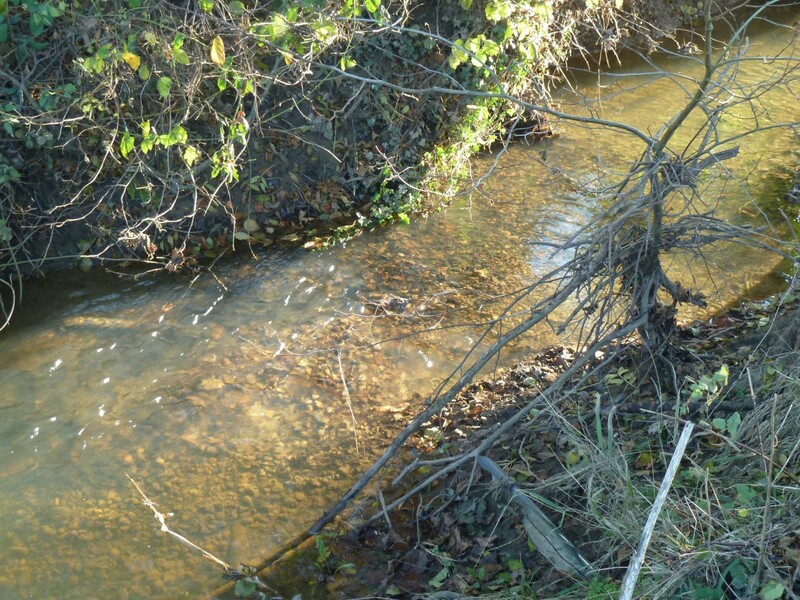 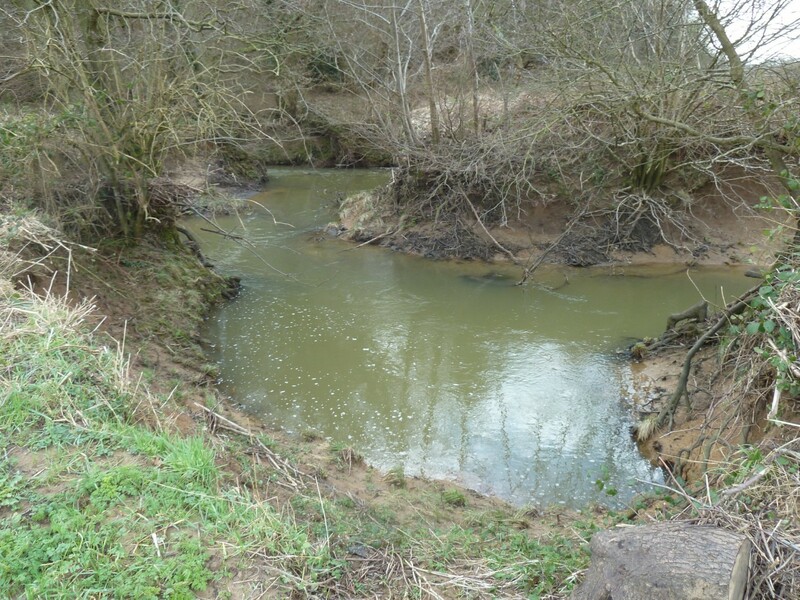 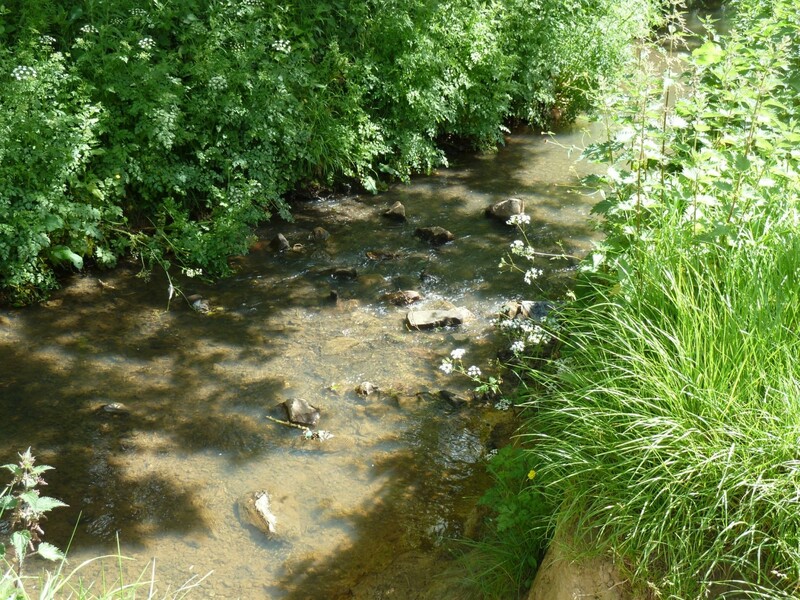 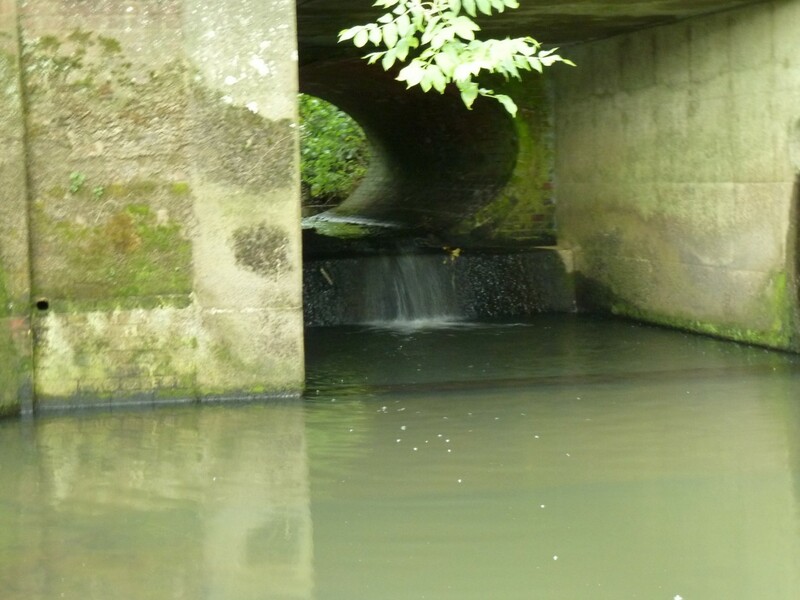 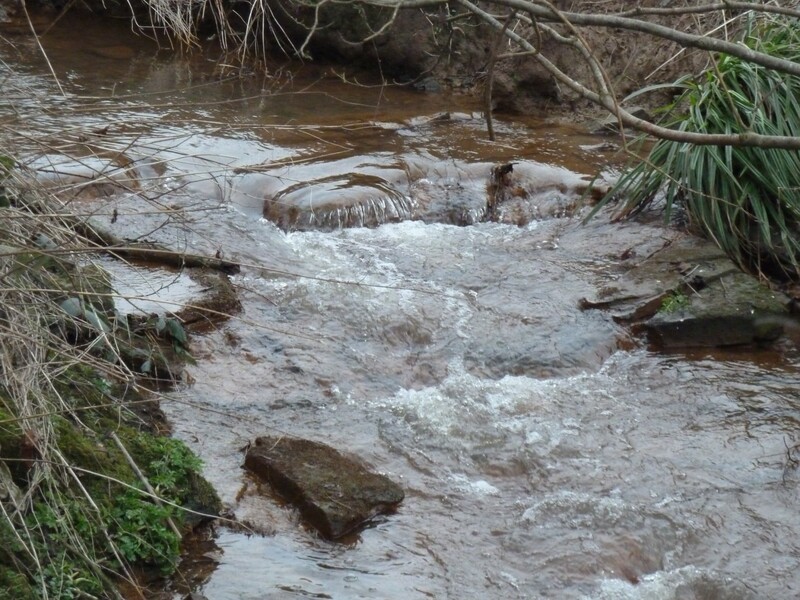 Initially it was decided to undertake a pilot study of the methodology across the River Uck catchment, taking into account the primary and secondary water bodies. 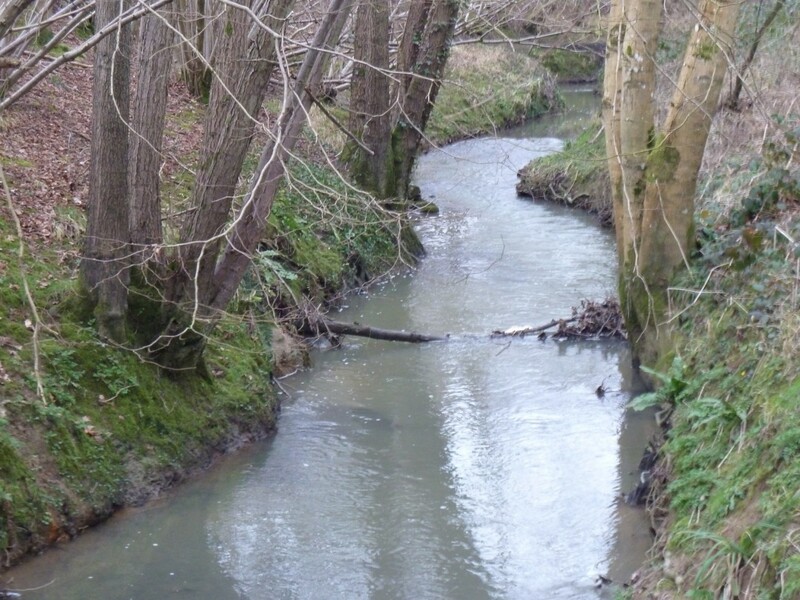 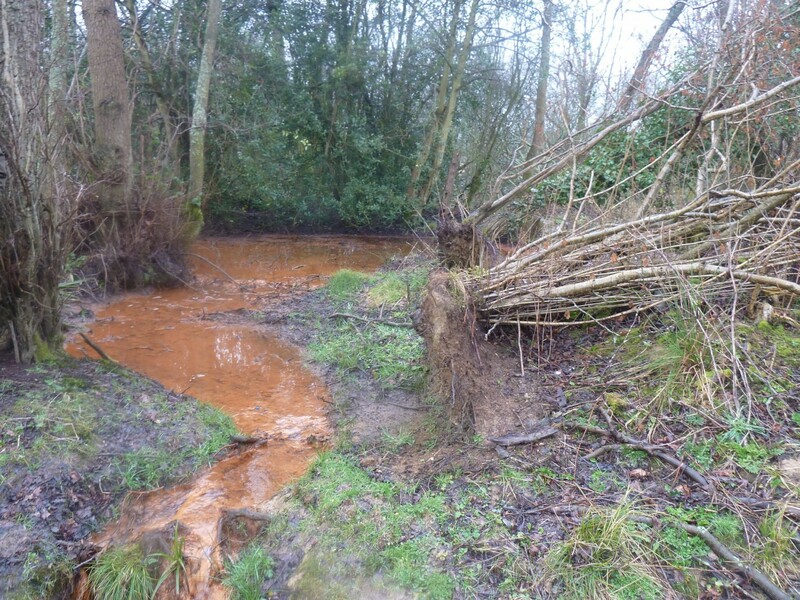 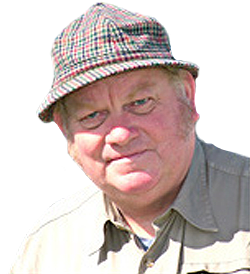 This approach would provide ground-truthed information on the existing condition of the river and highlight reasons as to why certain water bodies are failing the objectives of the EU Water Framework Directive (2000); allowing a focused strategy to be formed which would mitigate against these issues. 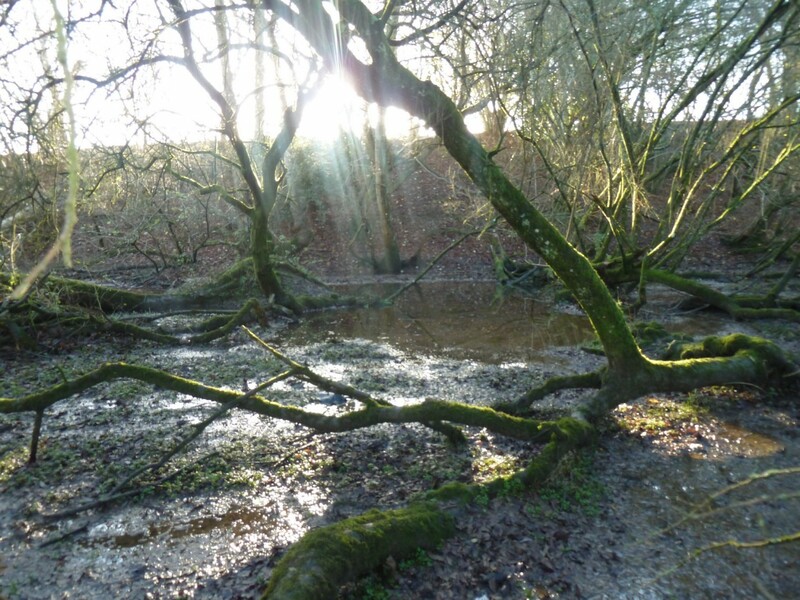 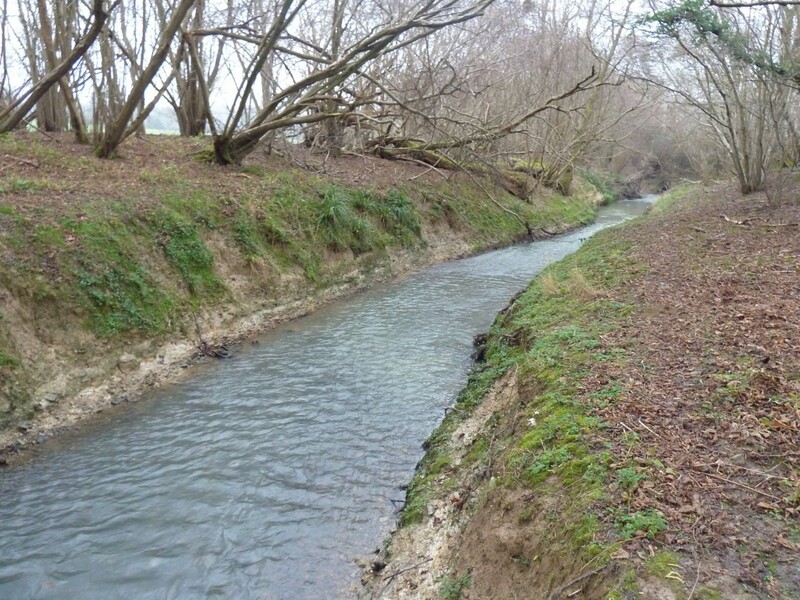 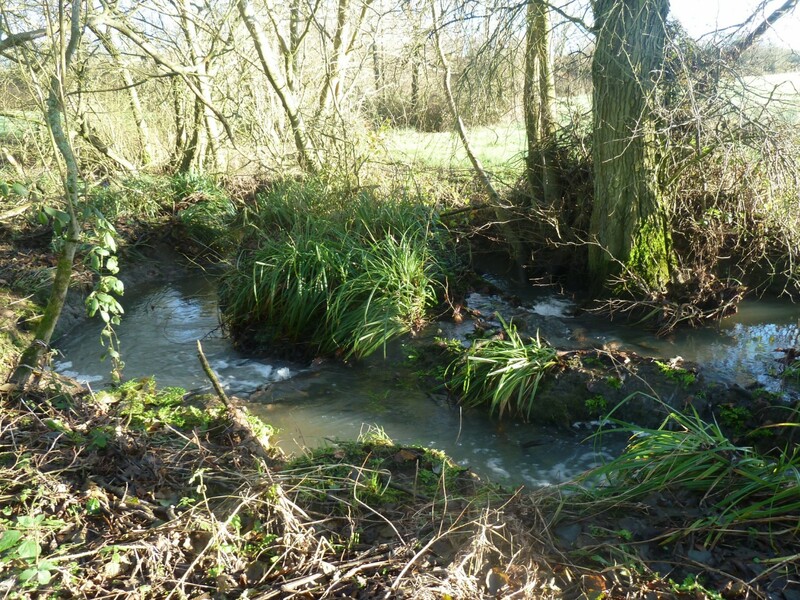 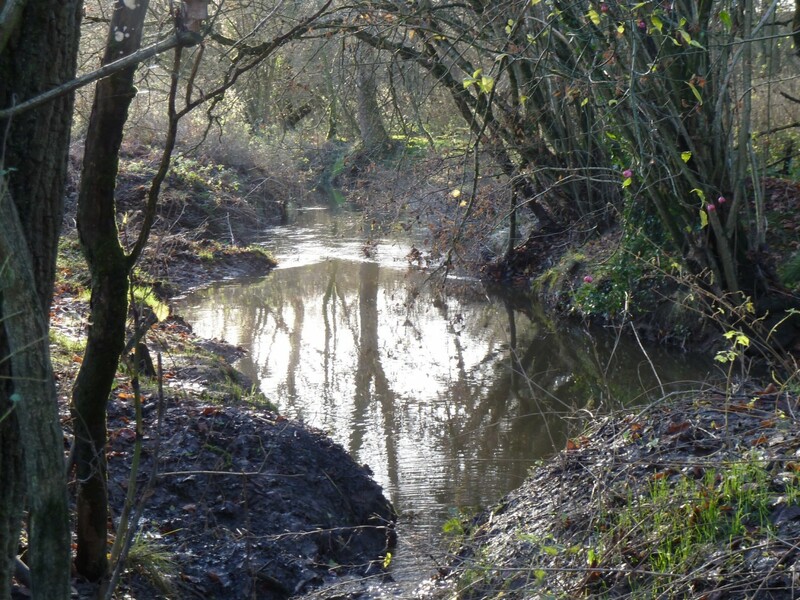 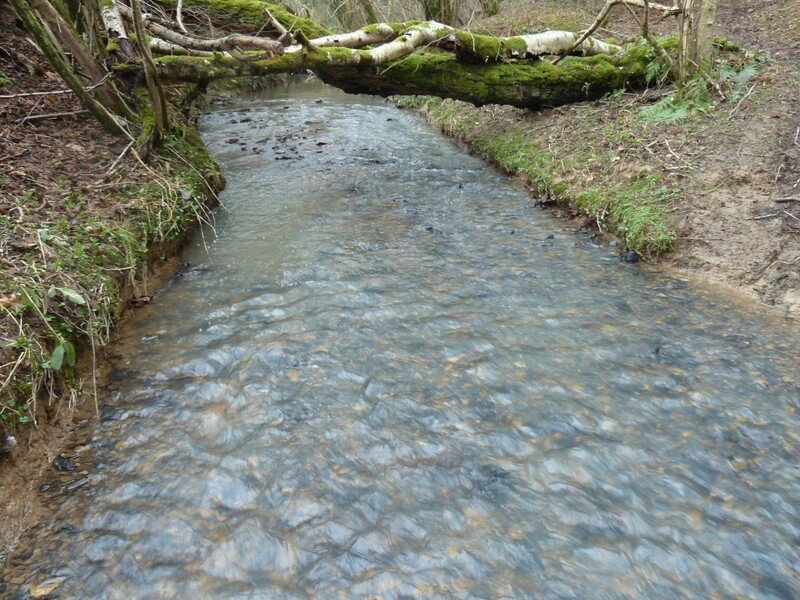 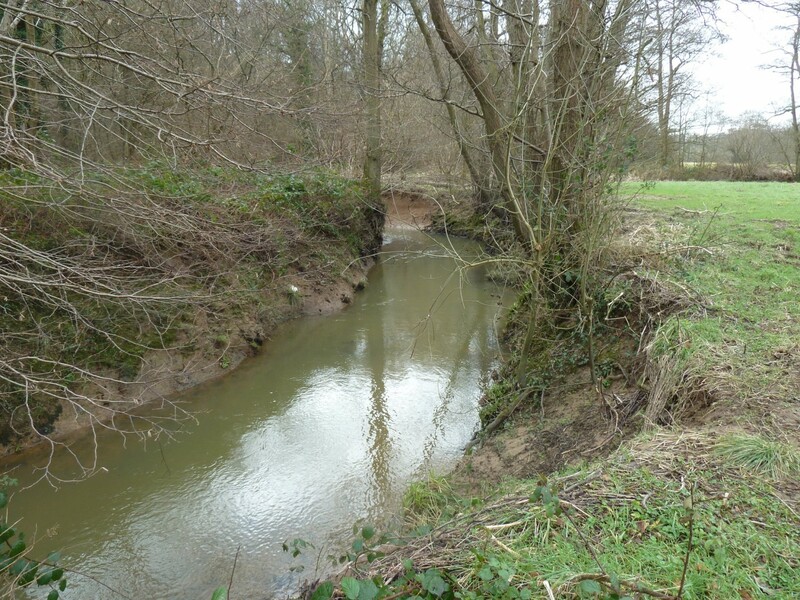 The project team expanded to include the Sussex Wildlife Trust Trees on the River Uck (TrUck) project officer as the data collected would provide useful information to both organisations. 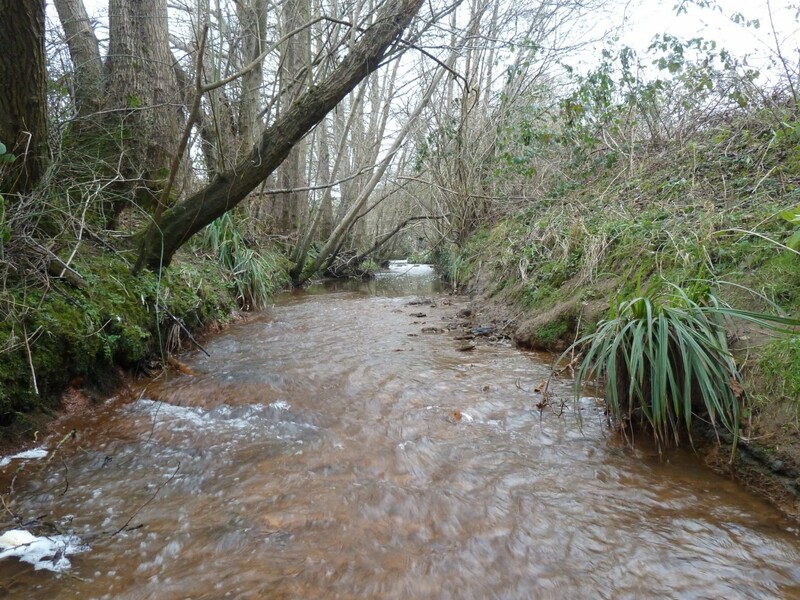 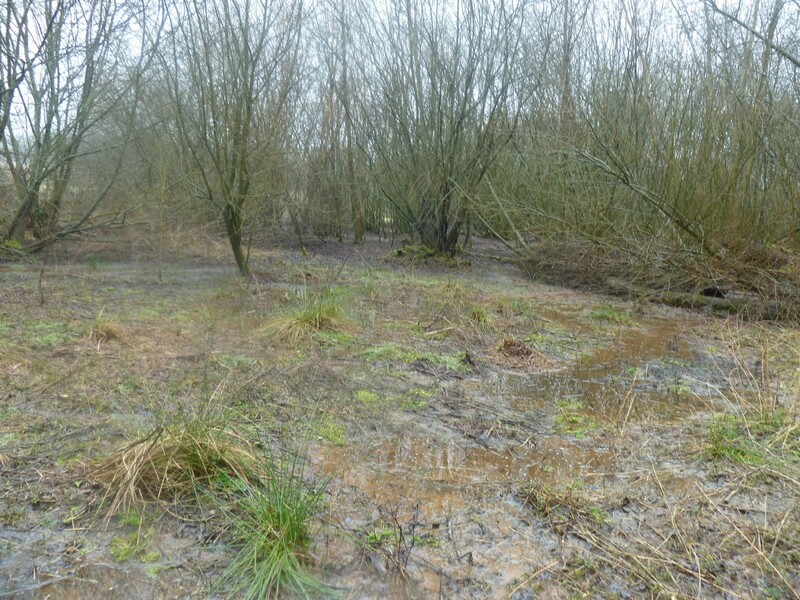 By November 2012 we were in a position to begin the surveys and despite numerous issues with the weather and access to the river over the course of winter 2012/13 the project team surveyed 69 sections of river, equating to 35km. 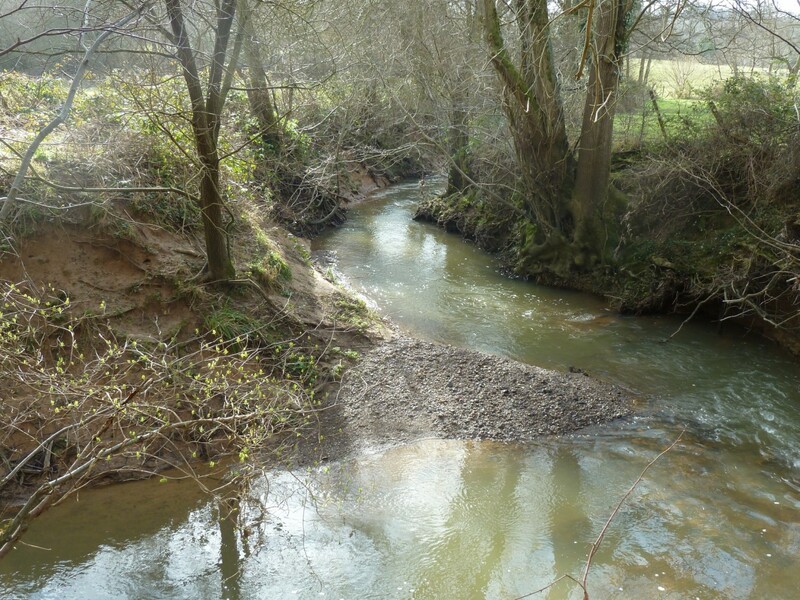 To build a greater understanding of the fluvial processes of the river (sediment movement and erosion risk) and its geomorphology (substrate, flow types, dimensions etc). 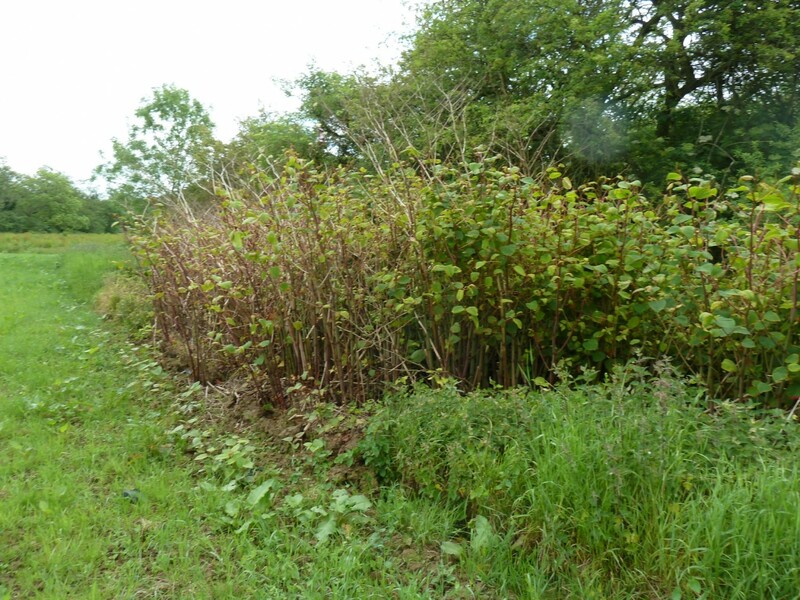 Map the presence of invasive species such as Himalayan Balsam (Impatiens glandulifera) which impact not only or native flora and fauna but also bank stability and in channel sediment loading. 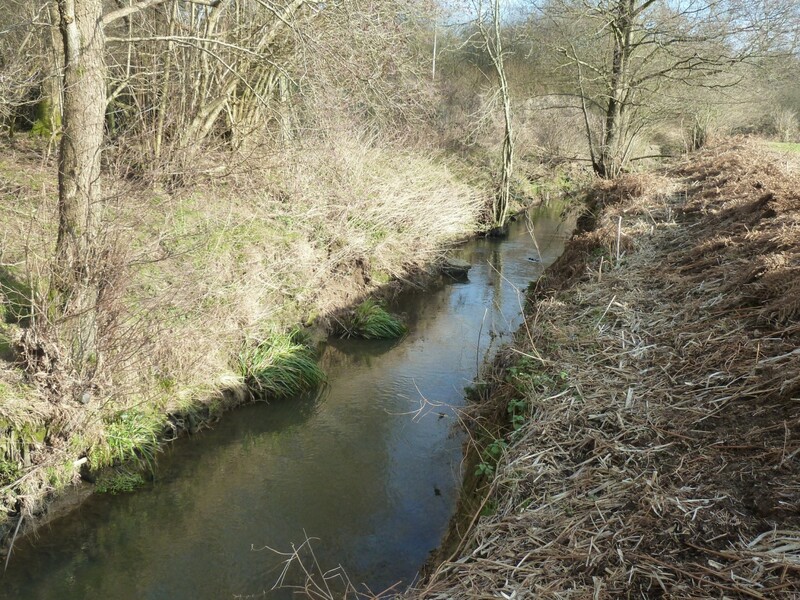 Map the presence of in-channel features such as gravel bars, weirs, sluices and large woody debris as well as out of channel areas of wetland habitat. 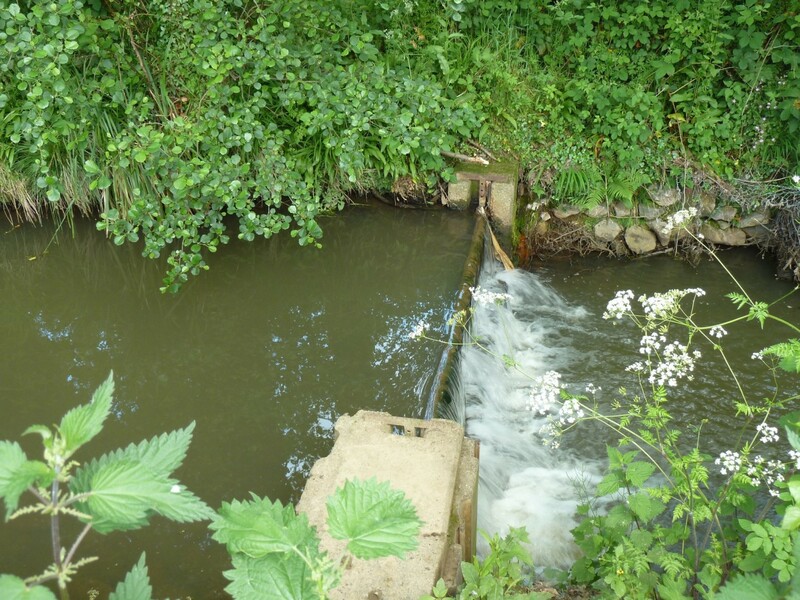 Once the data has been collected it is analysed to encompass all the information collected, this enables us to ascertain a habitat quality score (HQS) and a habitat modification score (HMS) for every 500m section of each waterbody. 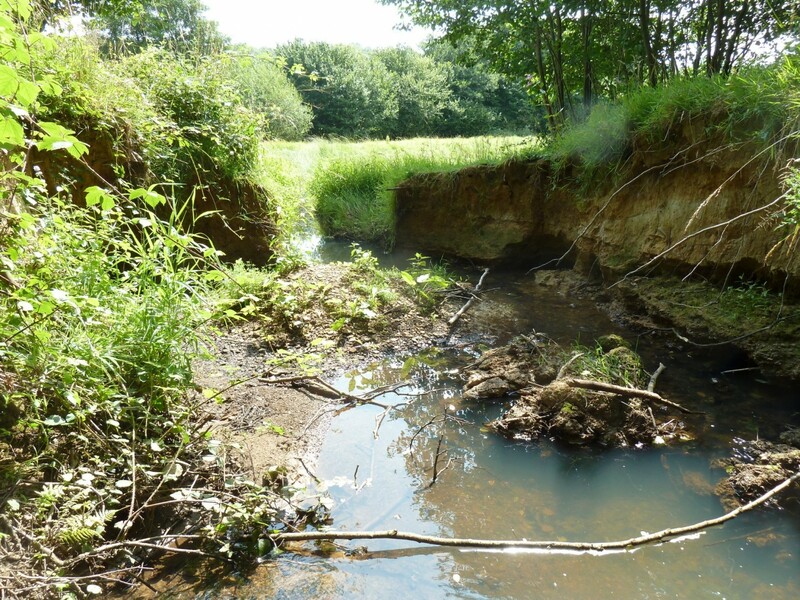 Whilst these are relative to each other and as such do not indicate whether a section is good or bad but rather highlights those areas in each waterbody which are faring less well than others. 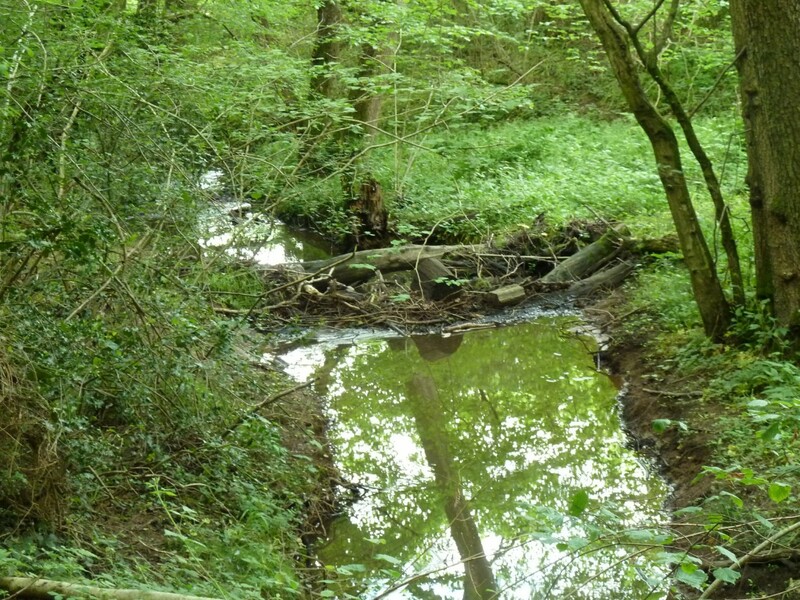 To date we have seen a wide range of scores being attributed to the waterbodies, whilst there are always going to be sites which would benefit from enhancement, habitat creation and mitigation against runoff it is pleasing to note that there are equally as many areas which are realising a high score for habitat quality and a low score for habitat modification (the perfect combination). 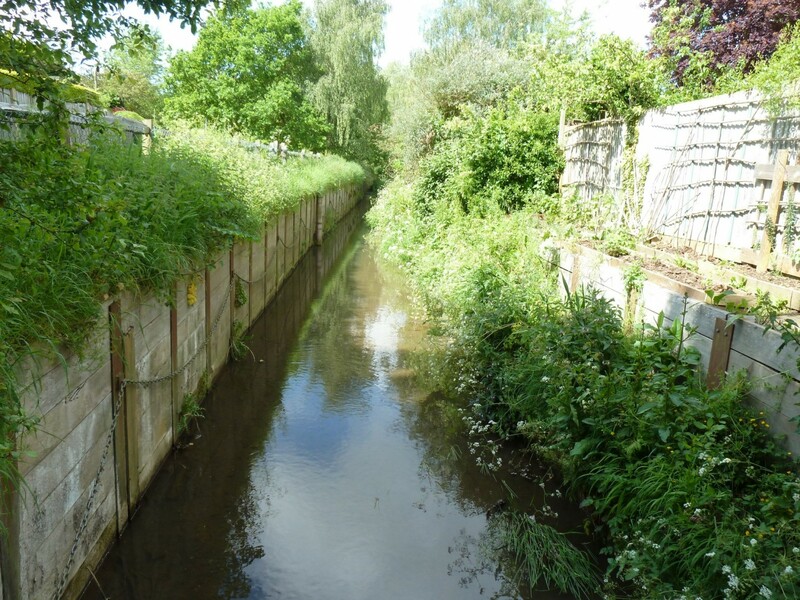 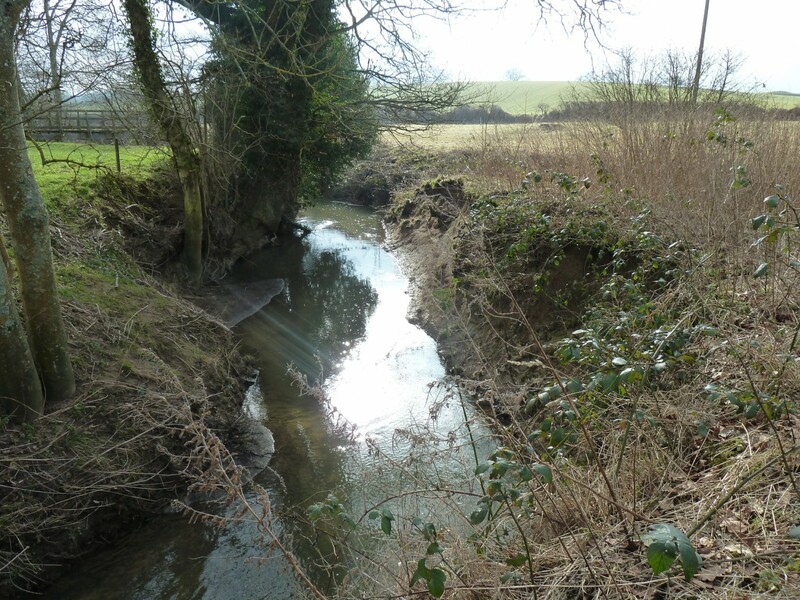 These reports will now form the focus of future restoration projects and we will continue to undertake surveys on the River Ouse as well as expanding onto the River Adur. 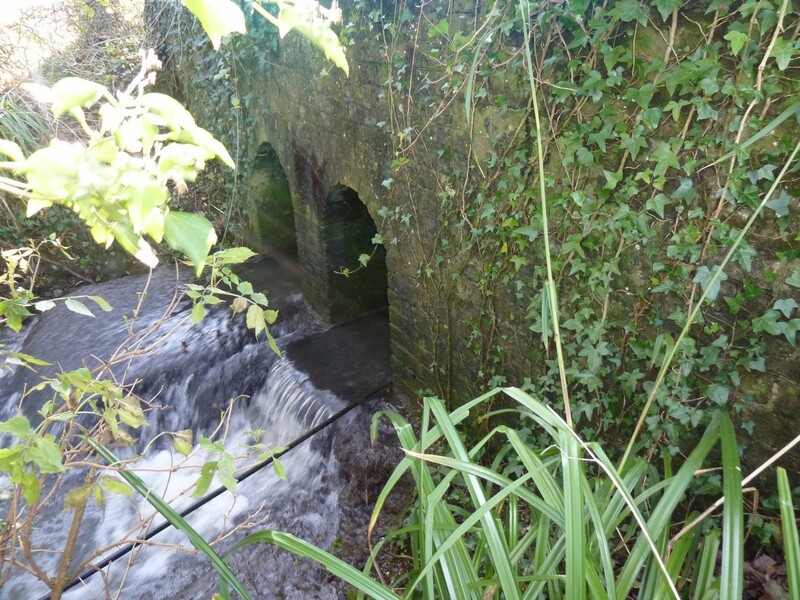 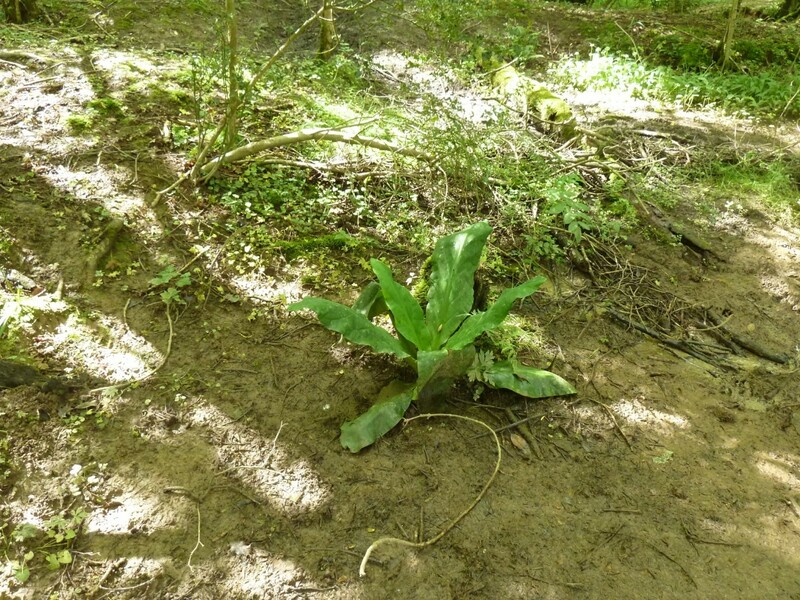 Have a look through our gallery below to see what we have been finding.